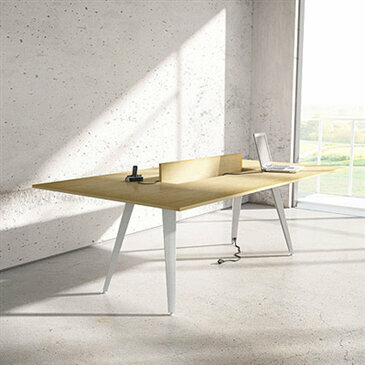 Since 1994 Iduna has developed and manufactured its products from its headquarters in Portugal. 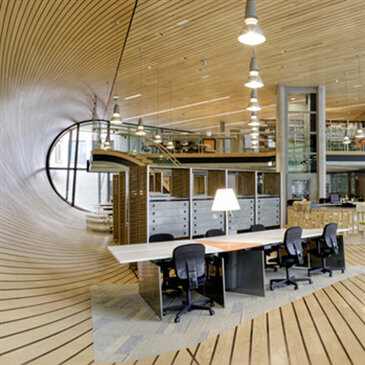 They have a large range of office and specialized library systems that have been developed from an architectural viewpoint and the result is a suite of products with technical precision and real design flair. 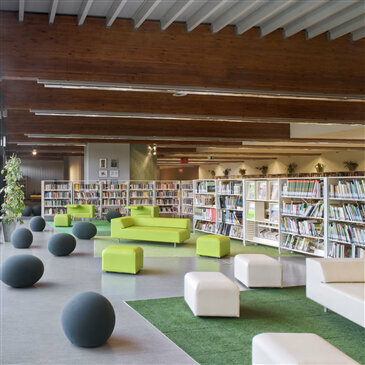 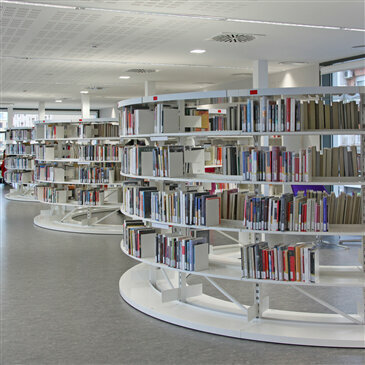 WE like Iduna for the Biblos and Nova ranges which are the library shelving choice for many of Europes biggest and most famous libraries.